The Ministry of Justice says it will keep pushing a bill on online voting after the Lithuanian parliament rejected a piece of legislation on the principles of online voting in March. Justice Minister Juozas Bernatonis says the new bill would be submitted to the Seimas before the end of its term in autumn. "The programme of the 16th government clearly stipulates that Lithuania should introduce online voting. The Ministry of Justice will improve the bill on online voting and will shortly submit the draft to the parliament of this tenure," Bernatonis told BNS via his spokeswoman. He says the goal is to give voters the possibility to cast their votes online for the 2019 presidential and European Parliament elections. 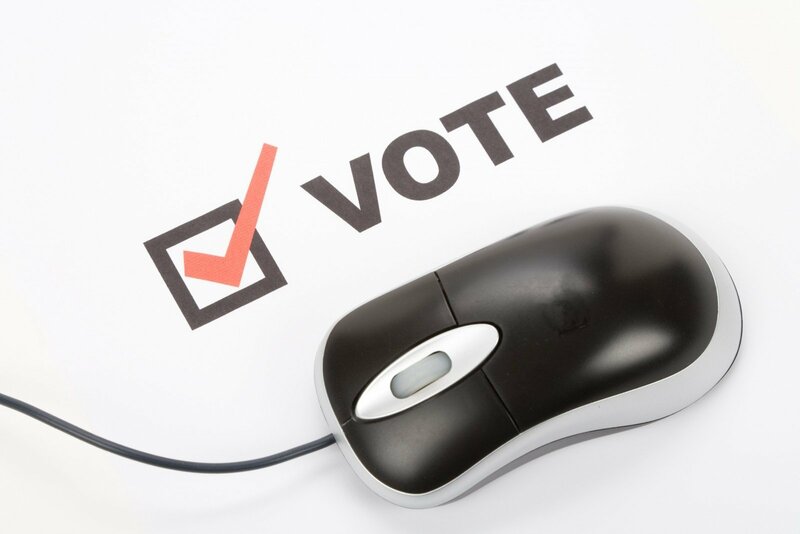 Supporters of online voting maintain that the possibility to vote online would improve voter turnout, while critics fear about protection of personal data and possible ballot rigging.